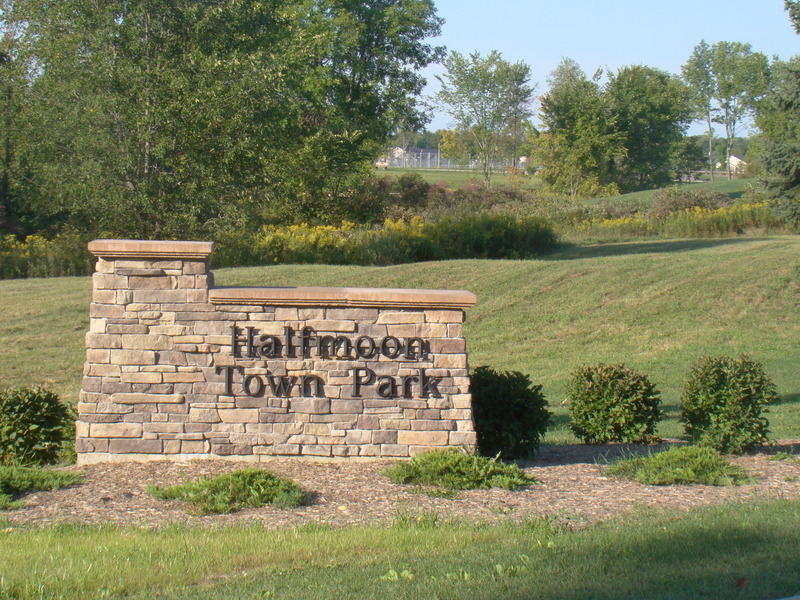 Town Park nature trails are located on west side of Route 236 in the Town of Halfmoon. 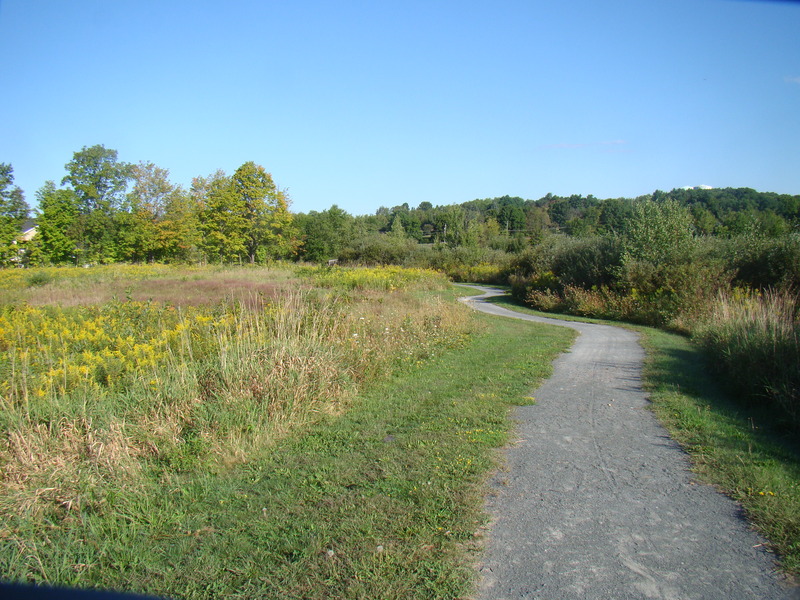 The park entrance is located approximately 1/2 mile south of the intersection with Route 146. This trail is wheelchair accessible. View the trails map; trails are located on the far west side of this park.